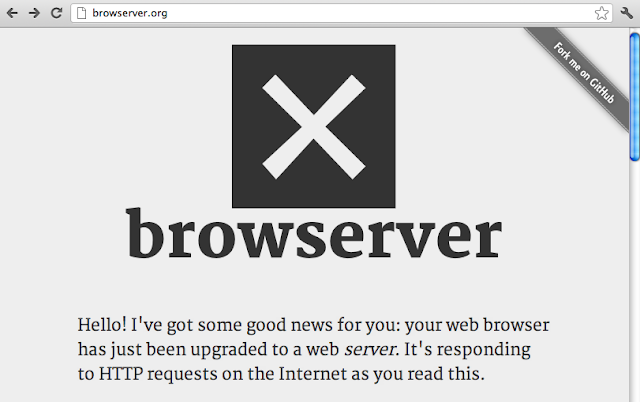 http://browserver.org/ is a pretty simple but spectacular tool. It makes your browser a webserver by reverse proxy(ing) web requests to your (private) IP/DNS location via their server. The Node.js code is at GitHub jed/browserver-client and jed/browserver-node and this could really make some powerful XSS PoCs (checkout their Location detection).